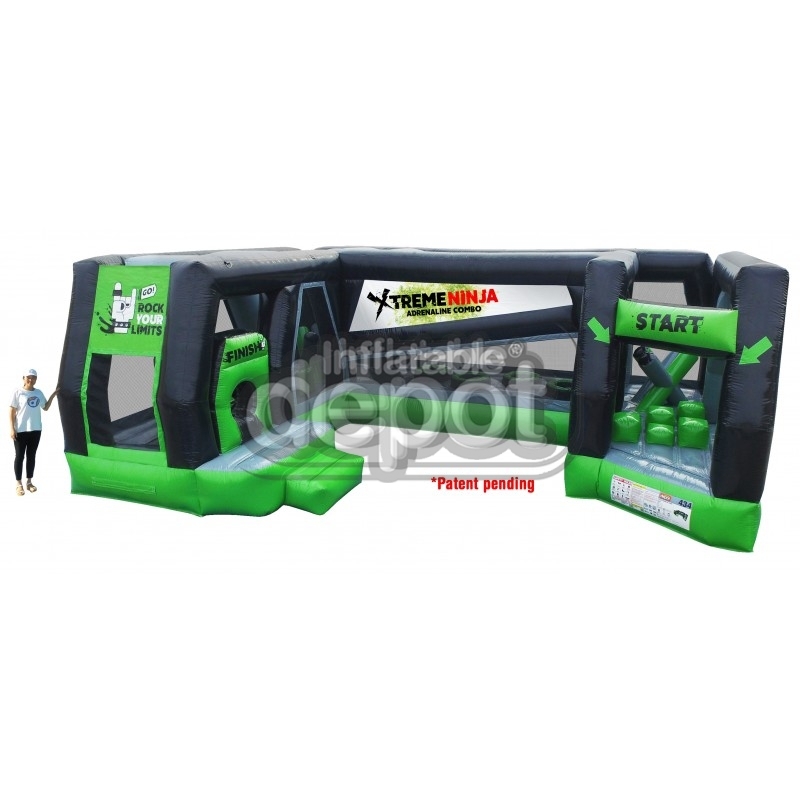 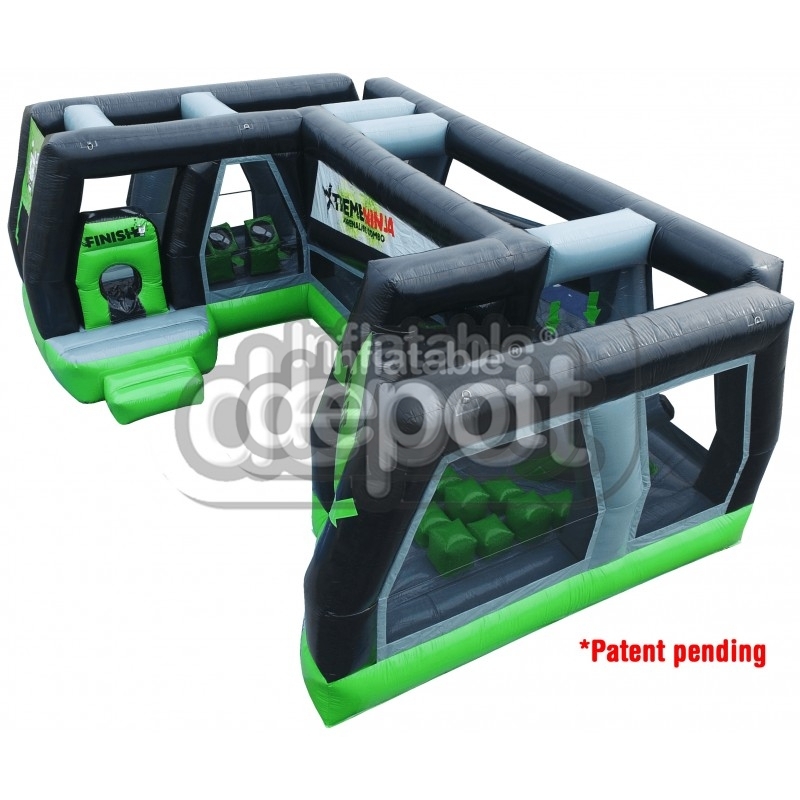 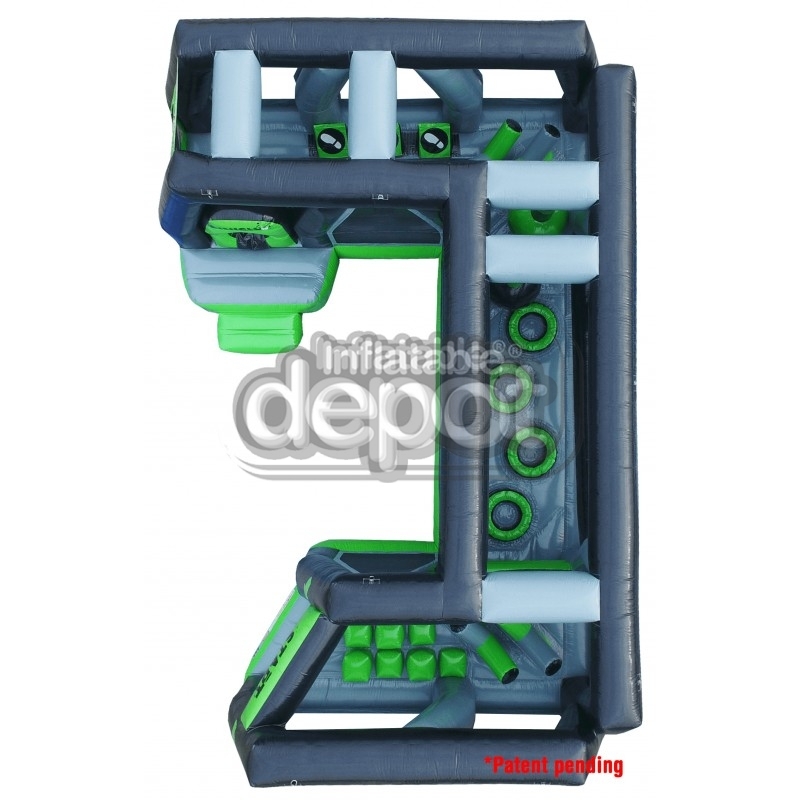 The perfect combination of extreme adrenaline in a compact version has been created and of course it was done by the leader of the inflatable industry: The Inflatable Depot. 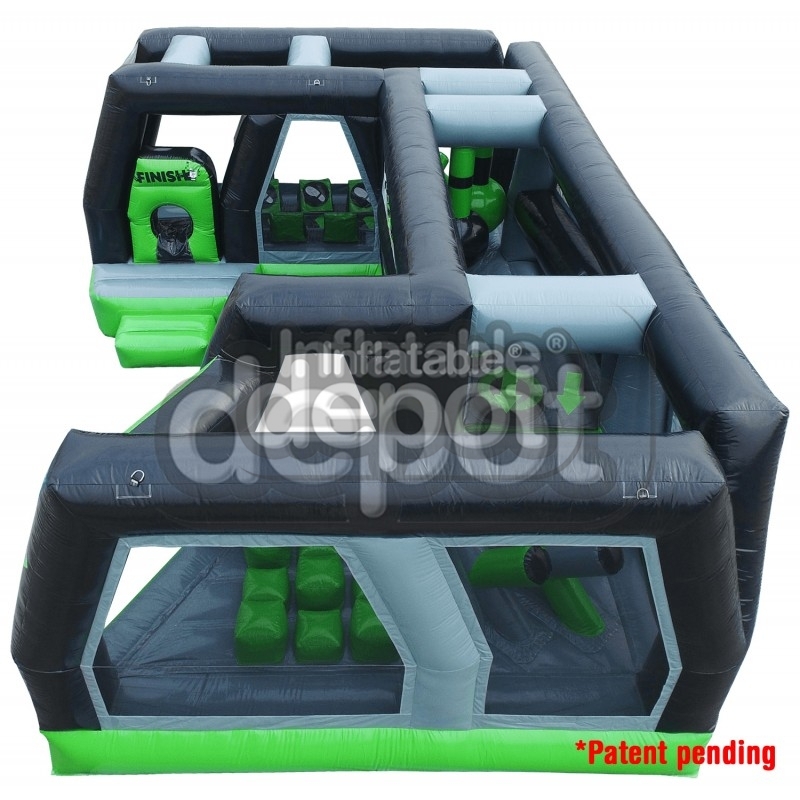 Our limitless creative team has designed this masterpiece to combine all the excitement of the giant obstacle courses and the space limitations that indoor center operations usually have. 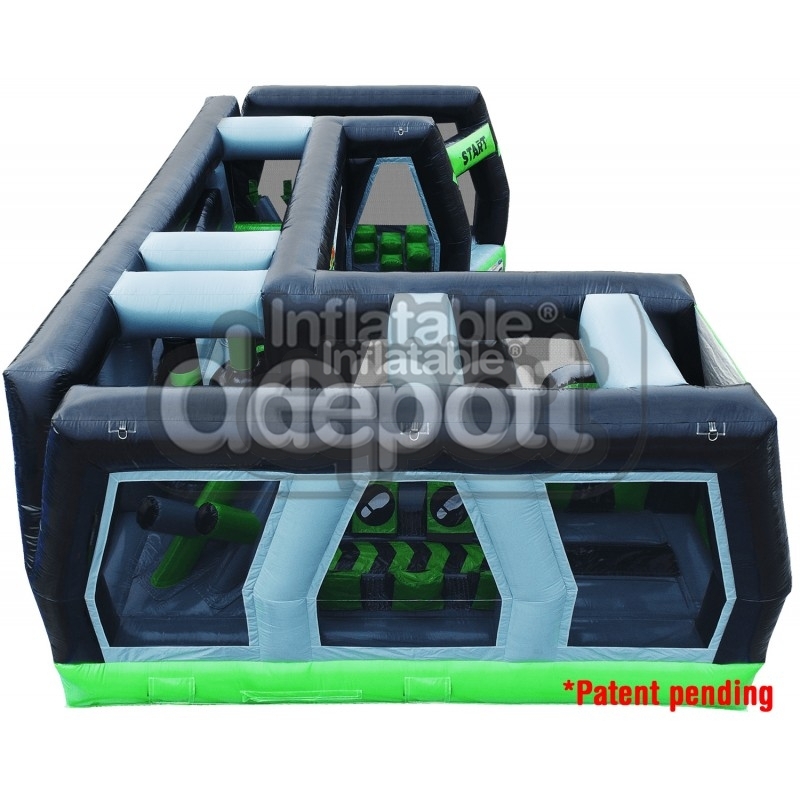 Rental operations also benefits off of this creation by having a light weight unique obstacle course that would be the guaranteed center of attractions in any events they will set up.